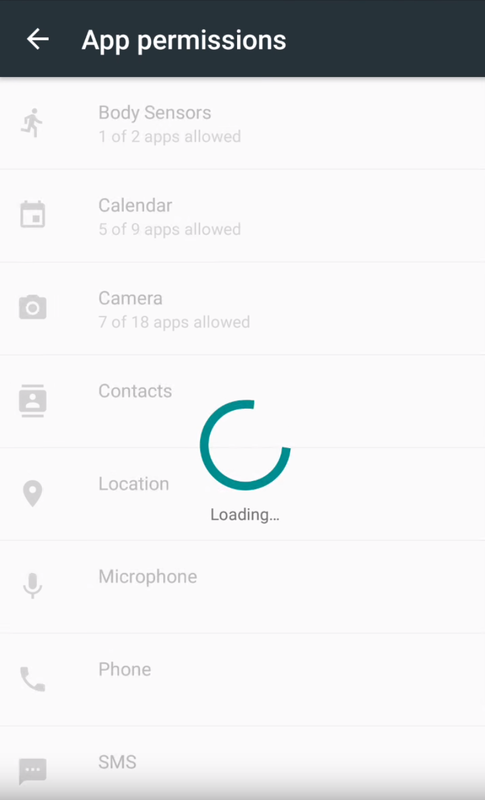 After updating my Oneplus 2 from 2.x to 3 (flashing without wipe data) I experienced problems with the new app permissions feature of android 6. 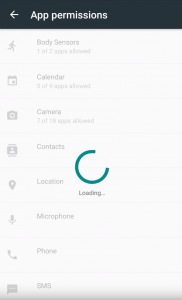 To view and manage all app permissions at once, go to the list of apps by opening the Settings screen and tapping Apps. 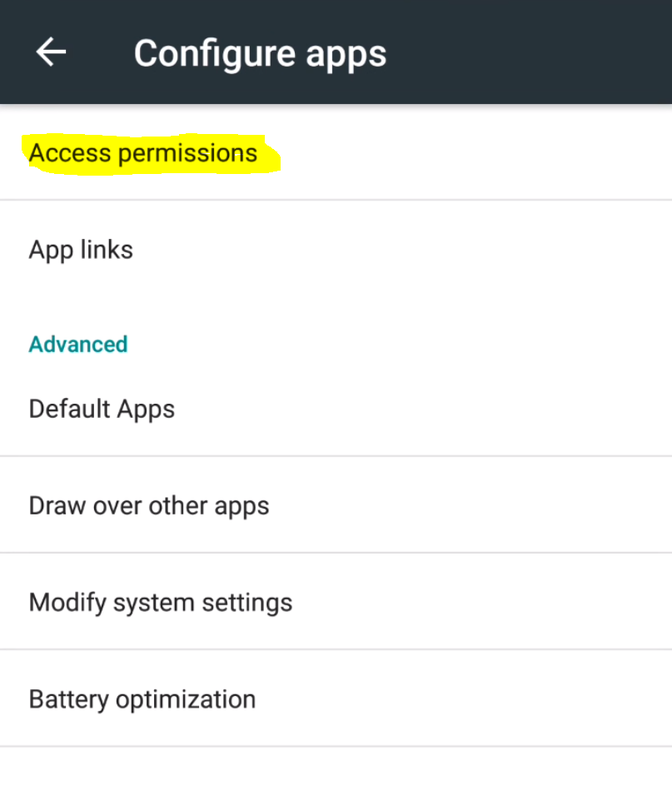 From the list of all your installed apps, tap the gear icon in the top-right corner of the screen and tap “App permissions.” Selecting “Access permissions” leads to a crash. I found out that I was able to manage the permissions for a single app but not to view them all. I found out that using the app permissions dialog for WhatAapp did not work properly. 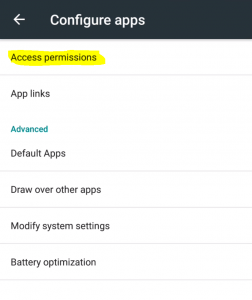 I inferred WhatsApp was the cause for the crash in the global app permissions dialog in the settings. Reinstalling WhatsApp solved this problem. 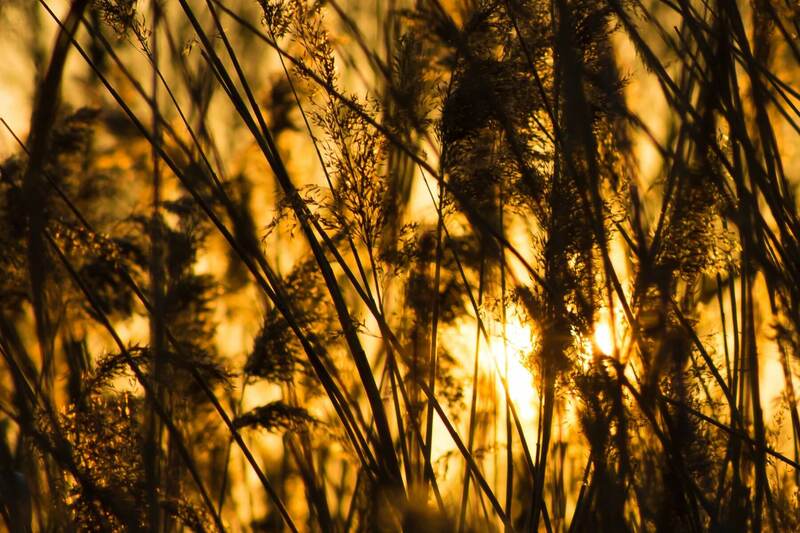 After this I was able to use all permission settings as supposed. I hope this works for you as well so you don’t have to clean flash.